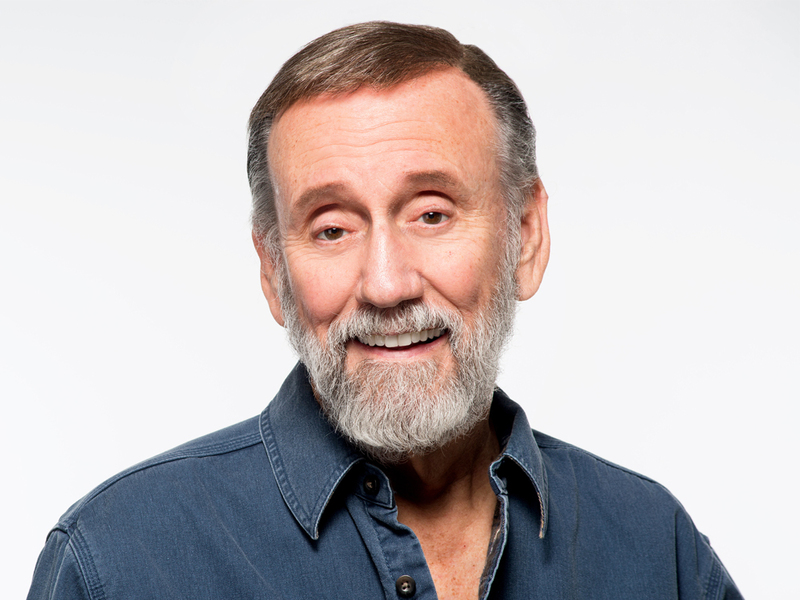 Ray Stevens is streaking into the Country Music Hall of Fame on Sept. 22 as part of the ongoing exhibit Sing Me Back Home: A Journey Through Country Music. Items on display in Sing Me Back Home provide a closer look at a particular person or special anniversaries. Recent Sing Me Back Home displays have featured Bob Moore, Keith Whitley and John Anderson.